Jean-Michel Jarre will headline a concert with “star sounds” never before heard here on earth. Tickets are now officially on sale and can be purchased at www.starmus.com and you have to an account there. Yes, but it is just not for the concert alone. Tickets do not include: Accommodation, Touristic excursion, Travel expenses, and Personal insurance. Maybe Jerome Gueguen will return for touring? I wonder if this event still belongs to the Electronica tour concept, or this will be the first concert with new sceneography? is anyone here thinking about attending the concert or even got tickets? I would like to see the concert, but the ticket price is pretty high. Yes, for shure it is a whole conference and if you are interested in the sessions you get a lot of information for the money. But if you only want to attend the concert, it is a lot money. I want to, but at those prices..? What can we expect for this concert? maybe the same than Electronica Tour? Stephan is out, but maybe Jerome Gueguen is back as he was last year at the Green Concert. I did some investigation and maybe I found out some interesting facts. 1. There might be a chance to attend starmus as a volunteer. In 2017 they started searching for volunteer in mai. You had to work 3 shifts and got the access to starmus festival the time you were not working. 2. 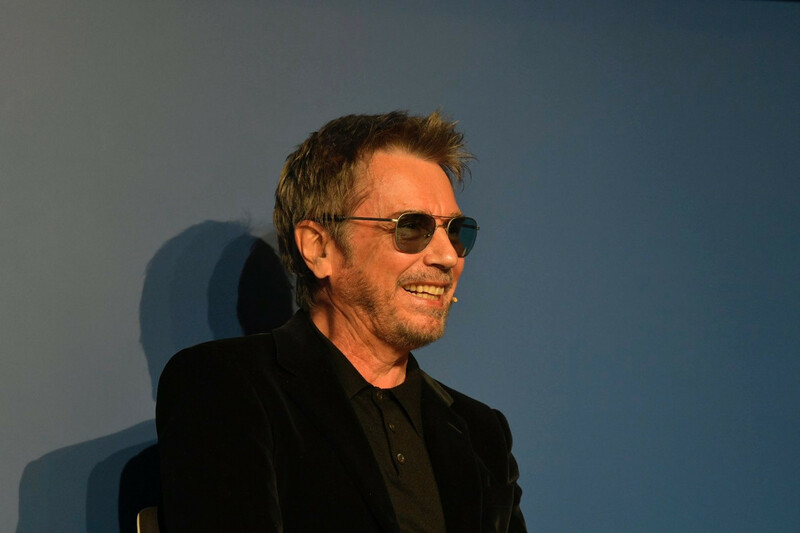 Other chances to attend the concert of jean michel jarre? On the starmus festival site you can buy tickets for the festival for 900 Euro. This is pretty much. Right now it is not possible to buy tickets just for the concert. "Tickets are available for the whole 6-day festival only, no daily passes are allowed." The starmus concert of hans zimmer will take place in "Hallenstadion". Capacity of Hallenstadion is 15.000 spectators. But why are they chosing so big venues??? For Starmus IV I could not find any information about attendees. But even if the festival is still growing I guess there won´t be more than 2000 delegates attending Starmus V.
So once again, why do they choose so big venues? You will be able to attend just the concerts. 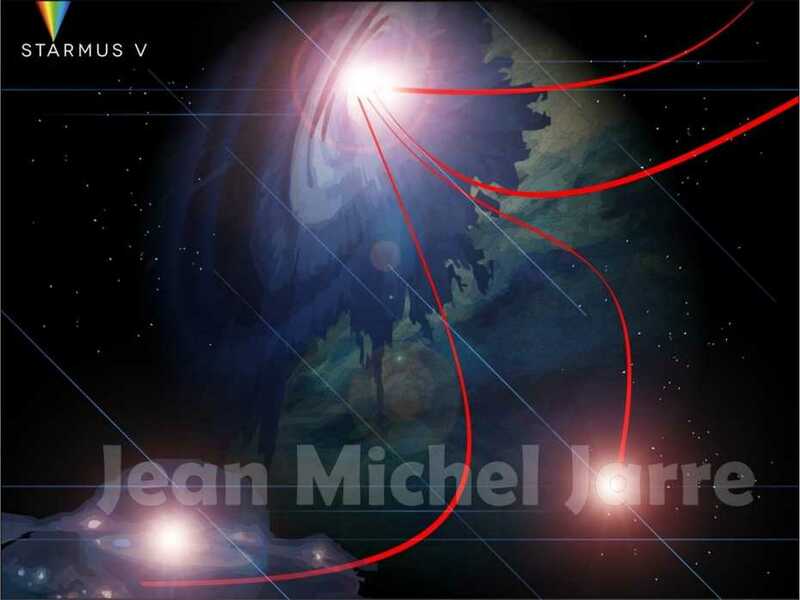 "Jean-Michel Jarre on Sonic Universe Concert"
Then search for starmus festival on wikipedia. There you can find a section "Sonic Universe Concerts". Open to the general public at large as well as the Starmus Festival delegates, the two Sonic Universe Concerts were held at the Magma Arte & Congresos, an arena in Tenerife. 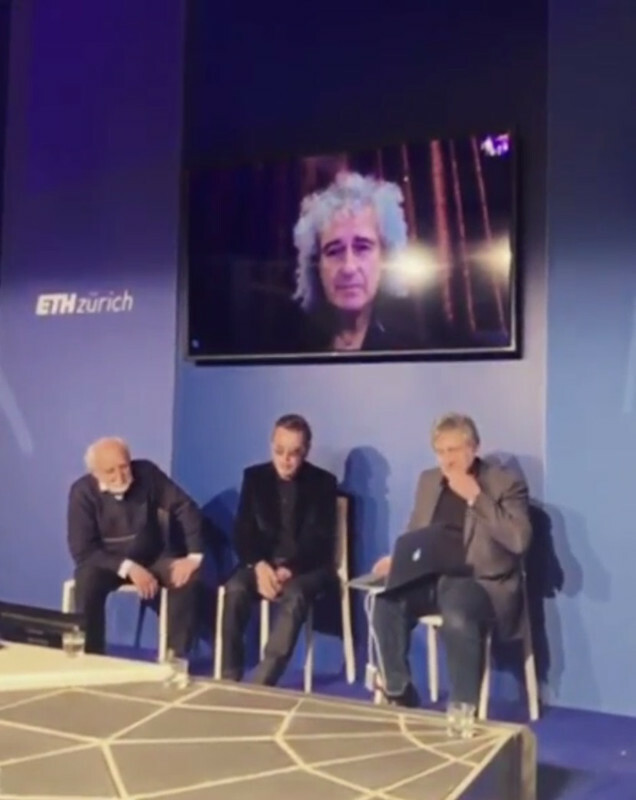 The first concert in 2011 featured Edgar Froese and Tangerine Dream, along with Brian May. Their performance was recorded and produced into a CD entitled "Starmus - Sonic Universe" in 2011 and is the only album to highlight both Tangerine Dream and Brian May. The second concert in 2014 featured Rick Wakeman and his band, accompanied by May. Progressive rock band Nosound also performed in 2014 at Starmus II, with this show recorded and produced into a CD/DVD set entitled "Teide 2390". 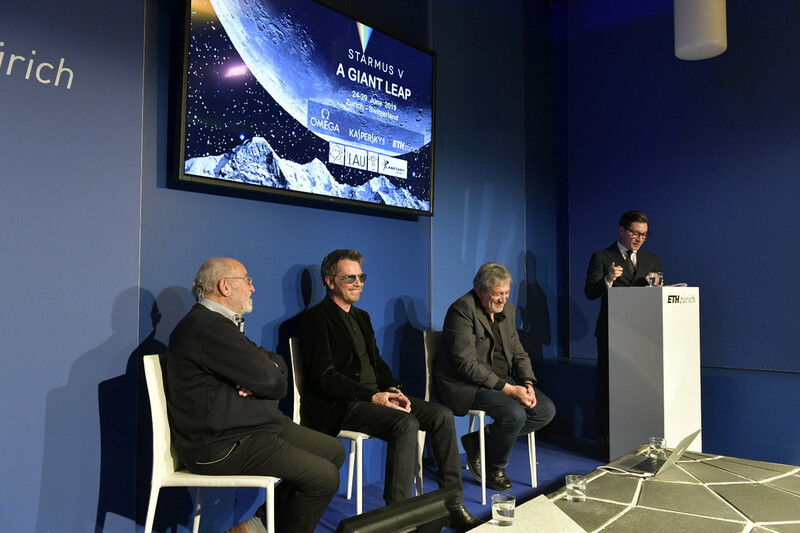 The Starmus II performance was special as it is the band's first full, live, recorded album." This makes me pretty shure, that we will be able to attend the jean michel jarre concert. So I booked my hotel today.